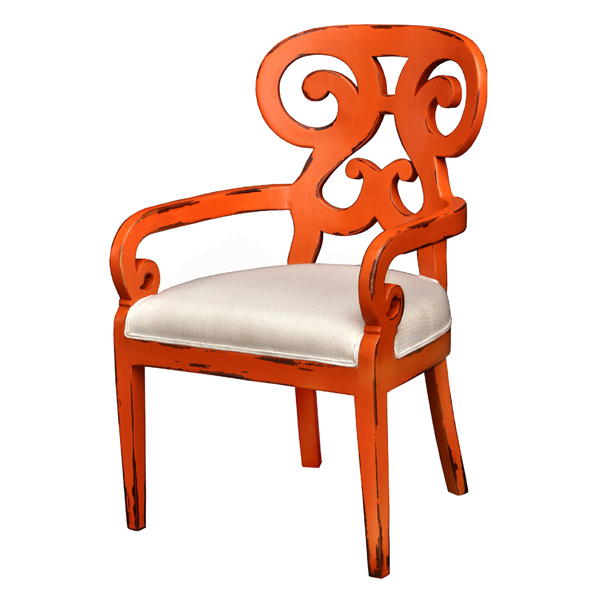 Shown In- Orange Heavy Distressed/Fabric Upholstery - Linen. 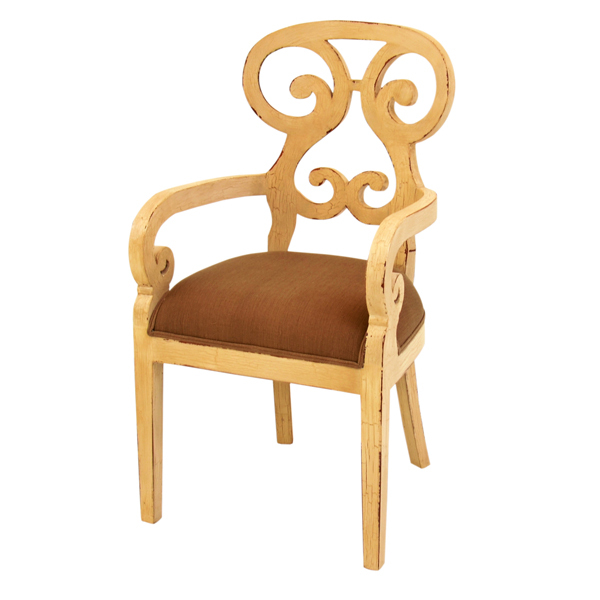 Handcrafted from solid premium mahogany. ( ANC-M FB60 CKL ) Please click on the image below to better see the color and detail.